Golden Ratio Syrup – S/T (nore001) released January 12th 2015. 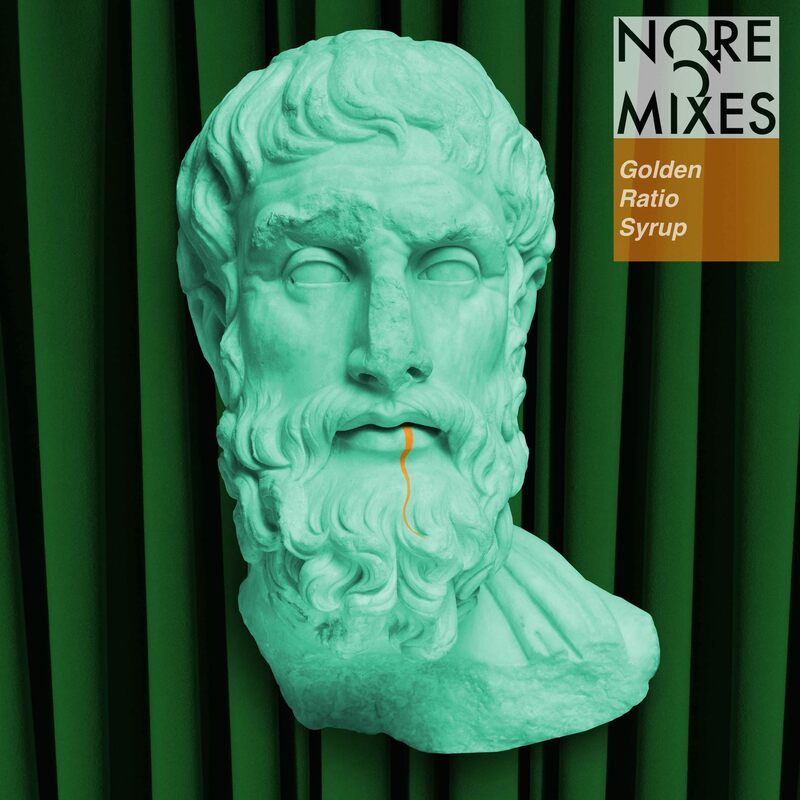 Golden Ratio Syrup’s debut self-titled release is the ideal record to launch the newly formed NOREMIXES label. It lives in both the acoustic and electronic world, with a strong sense of melody and grandiose gestures of sound. It is perfect for headphones, a cross country drive and post club nightcaps. Pianos cascade with foundsound rhythms and synth swells sit alongside processed vocals in a 27 minute seamless listen. A limited edition, green vinyl 12” pressing through Beat Delete will include an exclusive locked groove outro. Share the post "Golden Ratio Syrup – Golden Ratio Syrup (nore001)"